Bracketters, we are at the end of another bizarre week. The field has again been cut in half and only one match up per division remains for the Elite Eight round. We are really starting to zero in on what makes a Captain Crazy. For instance, a lack of pants seems to be crucial in being a crazy captain. 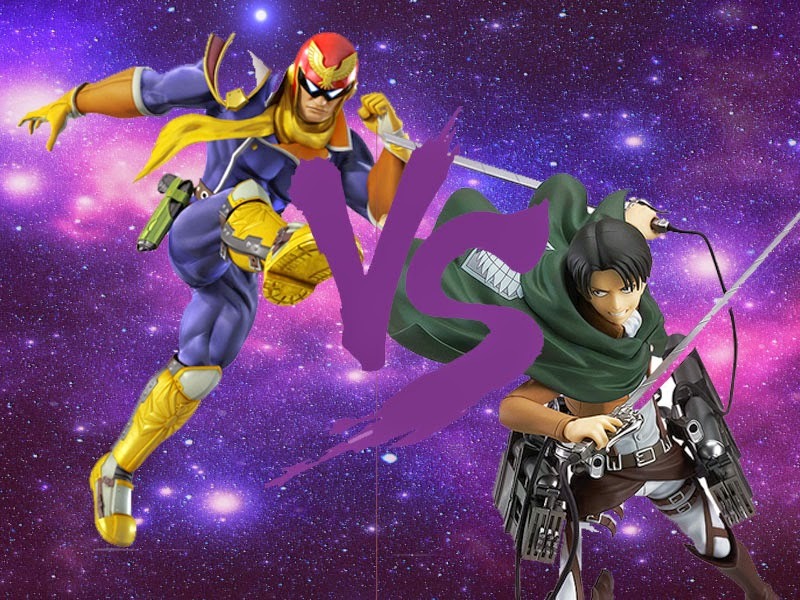 Did your pick for the Craziest Captain advance to the next round? Probably. Here are the results. So that is interesting. All three of the remaining Number 1 seeds survived the second round, some just barely. 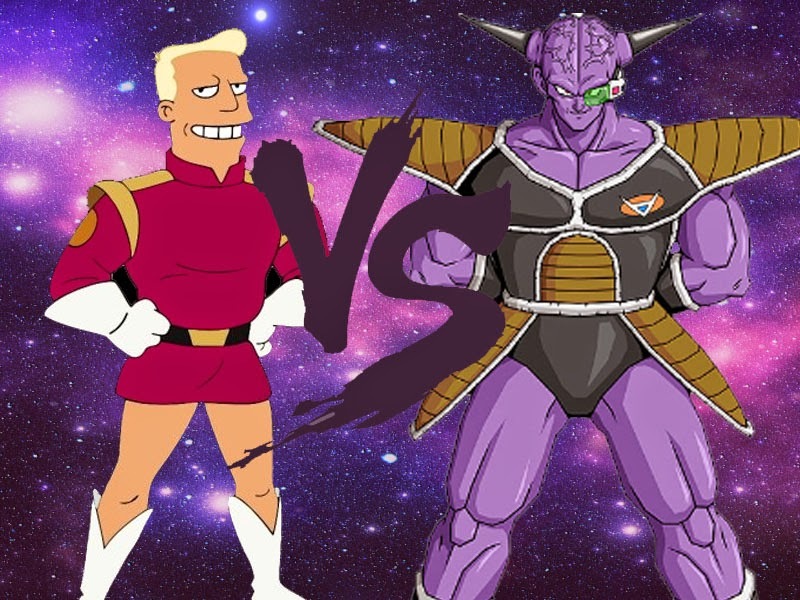 Brannigan proved crazier than his progenitor James Tiberius Kirk and Captain Ginyu was able to trounce Whovian Captain Jack Harkness. 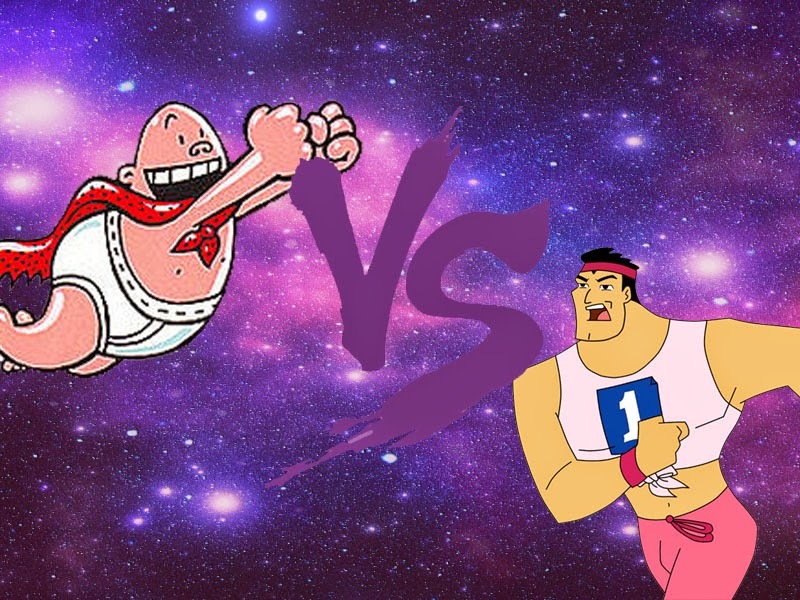 Captain Underpants beat Nando's favorite competitor, The Grand Director, but his other favorite Captain Hero was able to just barely squeak by and overtake the far more popular Captain Hindsight. 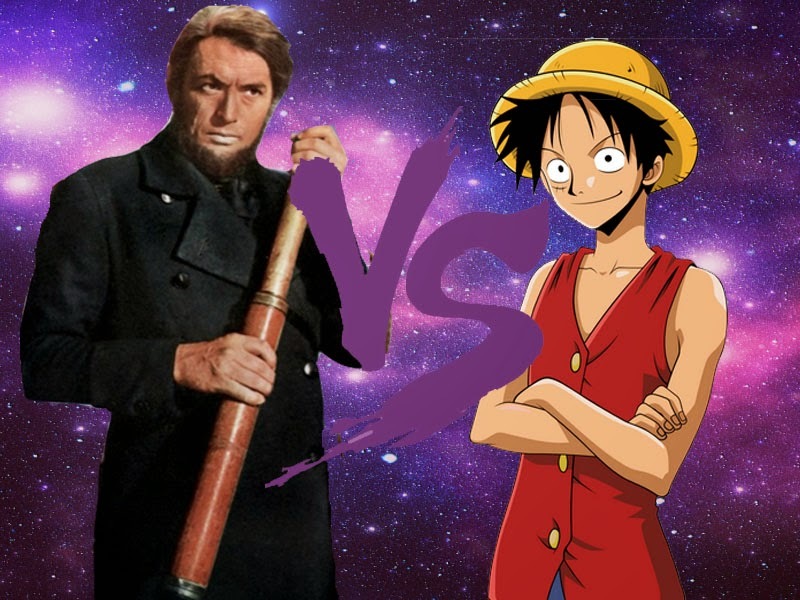 Ahab edged out his counterpart in Hook as contemporary Luffy continued his reign of terror, knocking out fan favorite Captain Jack Sparrow. 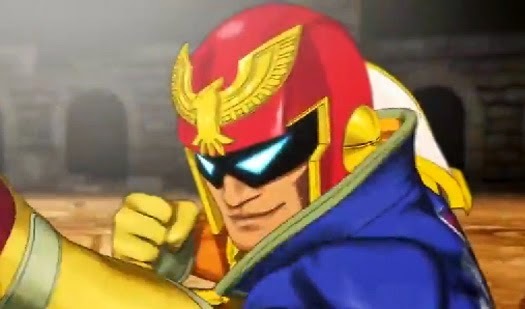 The Other Division also continued its run of pure entropy with Captain Falcon beating Captain N and Captain Kangaroo losing to Captain Levi. Here are the new match ups for Week 3. You can vote on the third round here. You can review the entire bracket here. Keep up with the results by following us on Facebook and Twitter. Listen to our most recent podcast at the bottom of this page. You can subscribe on iTunes, Stitcher, and Soundcloud. Now get out there and vote.